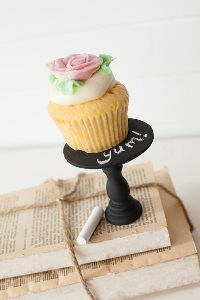 These favors add the perfect finishing touch to your rustic wedding! Your guests will take home these plantable favors and enjoy the wildflowers that grow into a beautiful garden. These favors can be customized with your names and a message. 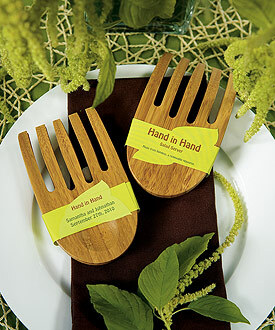 Printed on natural cardstock, these plantable wedding favors are eco-friendly and beautiful. Planting instructions are included with all plantable favors. 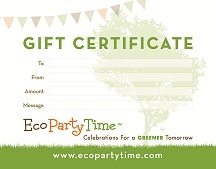 These favors are made from recycled paper and are fully compostable. 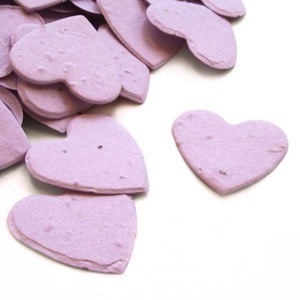 For these reasons, they are a better alternative to traditional plastic favors.